My guest this week asks us to consider that perhaps our journals are not really private. Maybe the pages we write are a collaboration with a universal spirit, a co-author in our life experience. 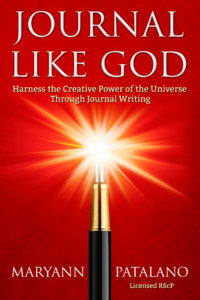 Join me in an open-minded dialogue with Maryann Patalano, a religious science practitioner and author of the book, Journal Like God, as we explore the mindset and possibility that we aren’t just venting into our journal-writing, but we are actively and continuously creating. Maryann shares an interesting perspective on prayer, and offers some creative co-creating exercises we can use to help us focus our attention and manifest the things we wish to experience more of. 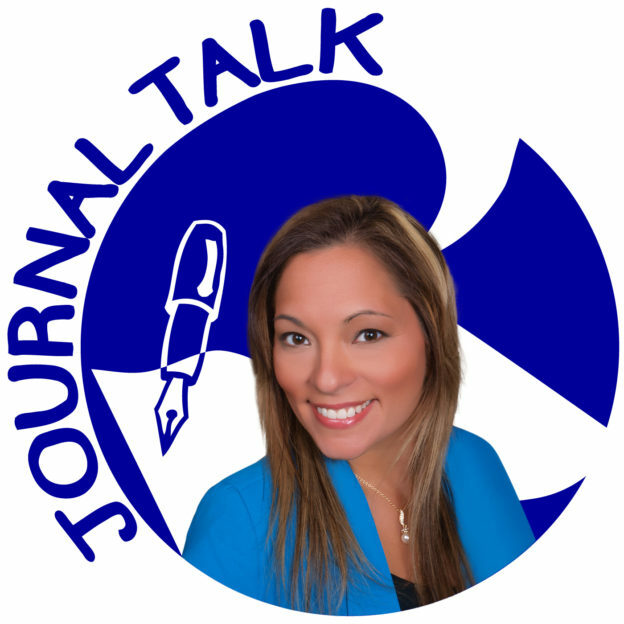 This entry was posted in Audio Podcast, JournalTalk and tagged Journal Like God, journal-writing podcast, journaling tips, journaltalk, Maryann Patalano, Nathan Ohren, New Thought, Religious Science on July 19, 2016 by Nathan Ohren.